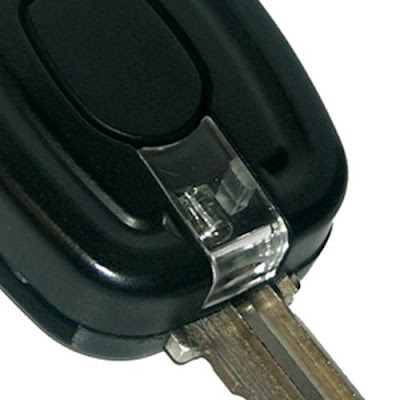 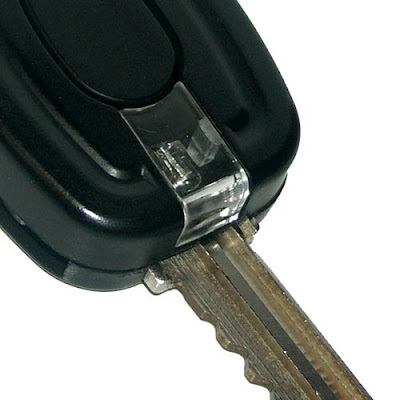 Key Light illuminates the key path and the case can be kept to any standard key. 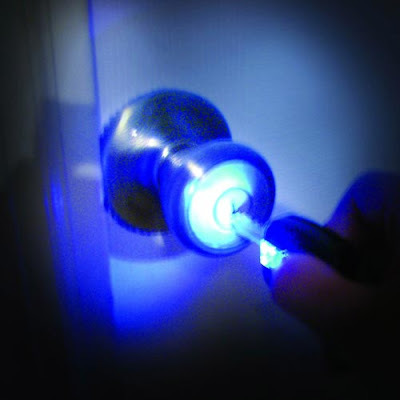 The built-in LED light shines exactly where you need it, so a lot easier to unlock your door in the night. 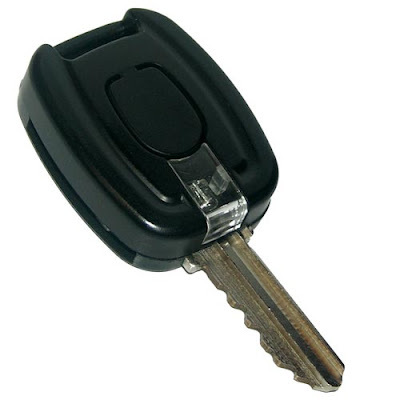 Handy for use in the car, home, or anyplace where a portable light is required, and costs $7.95.